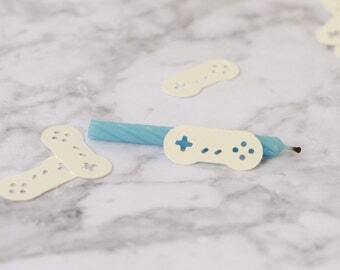 This listing is for Original Nintendo video game consul controllers and symbol confetti for your party, or to add to invites, use as table decorations etc. Great Video Game Theme Birthday Party, Game launch party, or Wedding. 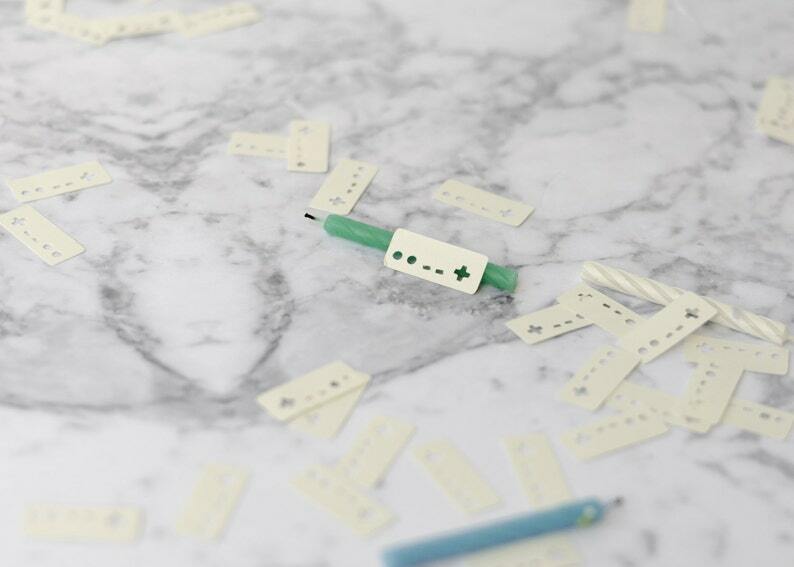 - Each confetti is approximately 0.5" x 1"